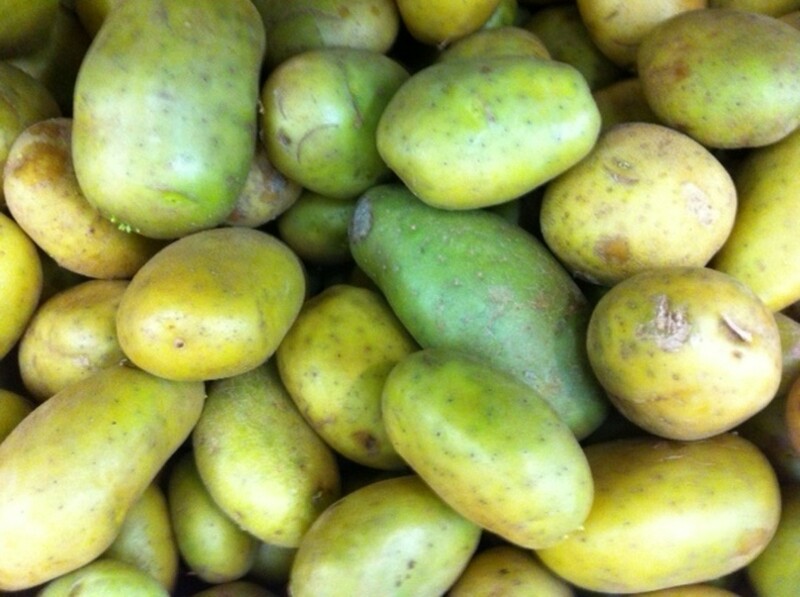 The humble potato is neither a vegetable nor a root, and most definitely not a fruit! 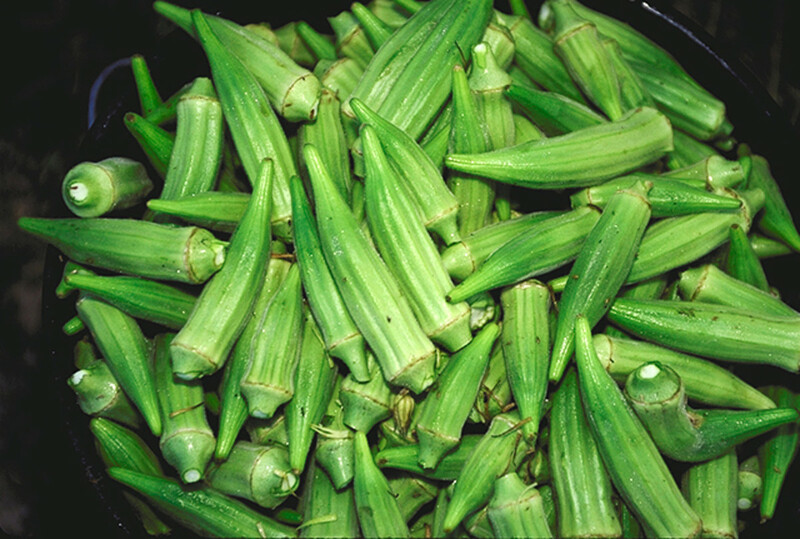 Rather it is an underground stem tuber, a super stud, which is the 4th most widely consumed food in the world after wheat, rice and corn. But while the potato's starchy goodness is enjoyed in many cuisines of the world, it's most nutritious part is mindlessly discarded in most kitchens - the peel! 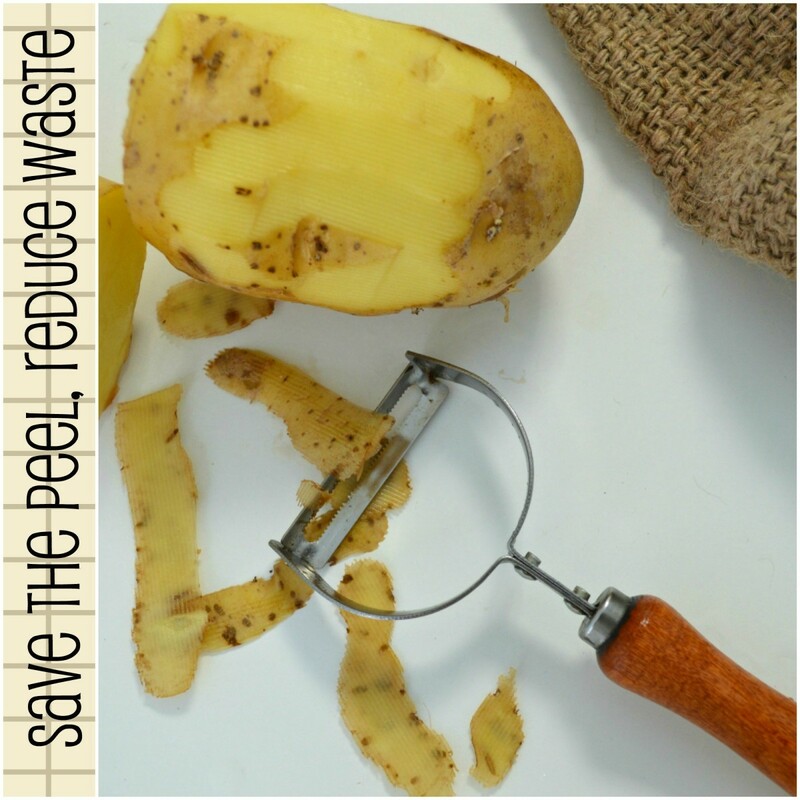 Potato peel is not just a household waste. With more and more people eating french fries at eateries, fast food companies are dealing with an ever increasing number of potato peel waste. Think about it - McDonalds alone sells approximately nine million pounds of french fries a day. 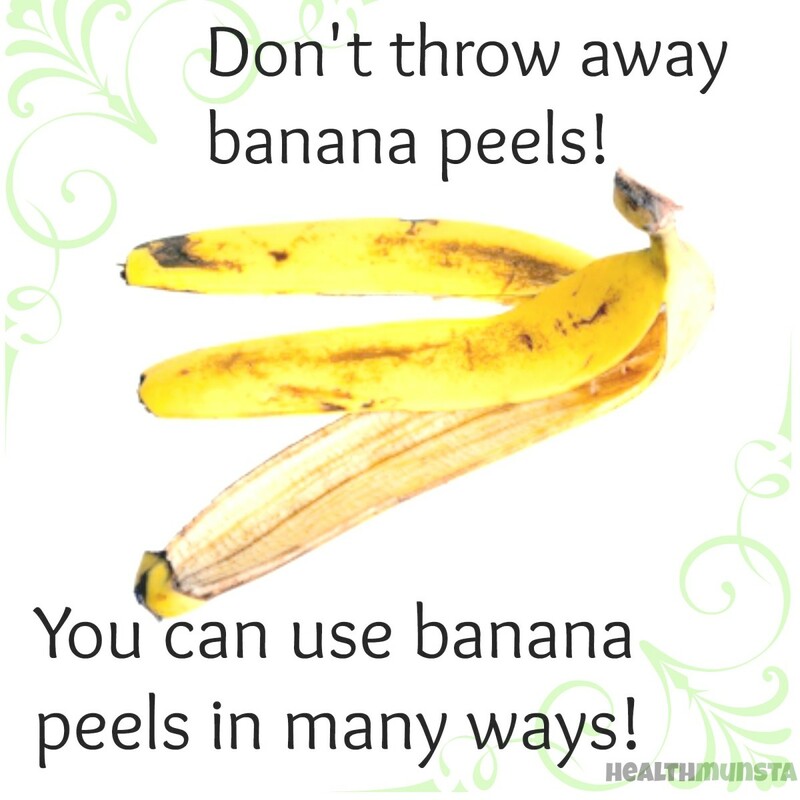 Just imagine how much nutritional and useful potato peel is being dumped away in landfills. Cities like New York are actually starting to wake up to the importance of recycling household wastes like potato peels. The City plans to divert 1.2 million tonnes of organic waste from landfills, a move that could save 100 million dollars per year. 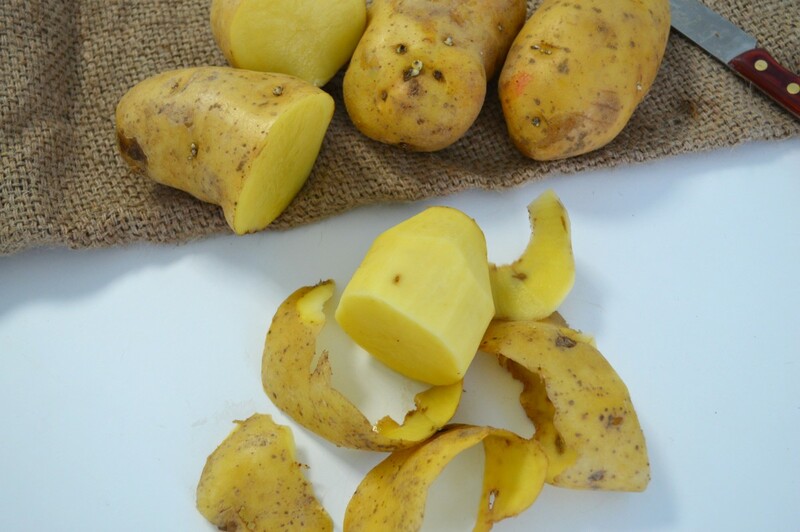 The potato peel also holds promises in the field of biotechnology, where selected enzymes extracted from them can be used in the manufacture of detergents. 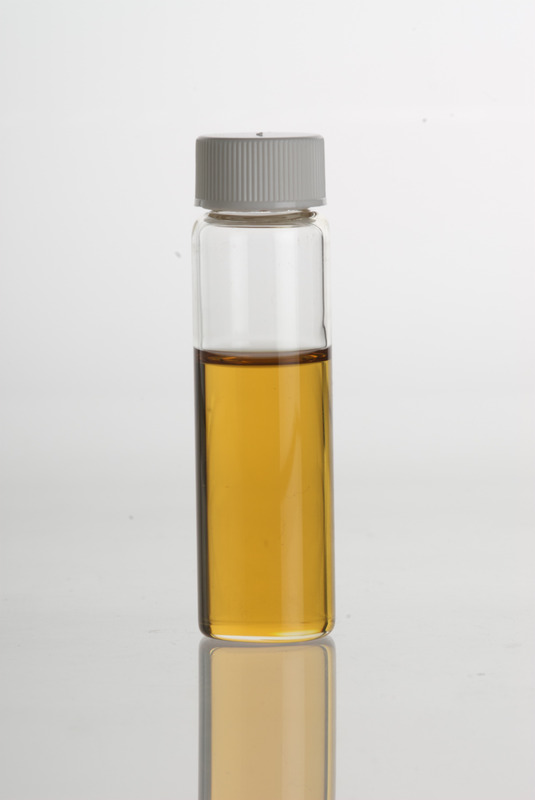 It also contains antimicrobial properties that can help it function as a metal binder. 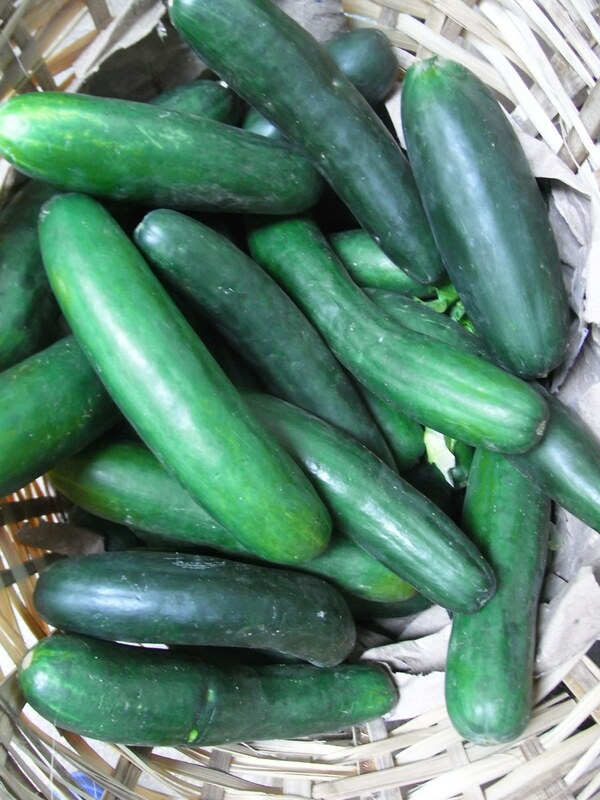 It can be used large-scale for livestock feed. 1. Eat 'em. I've always wondered why people have to peel their potatoes before cooking. I mean, they barely make a difference to the taste of the dish when cooked. Many people will testify that baked potatoes with their 'jackets' on taste way better. 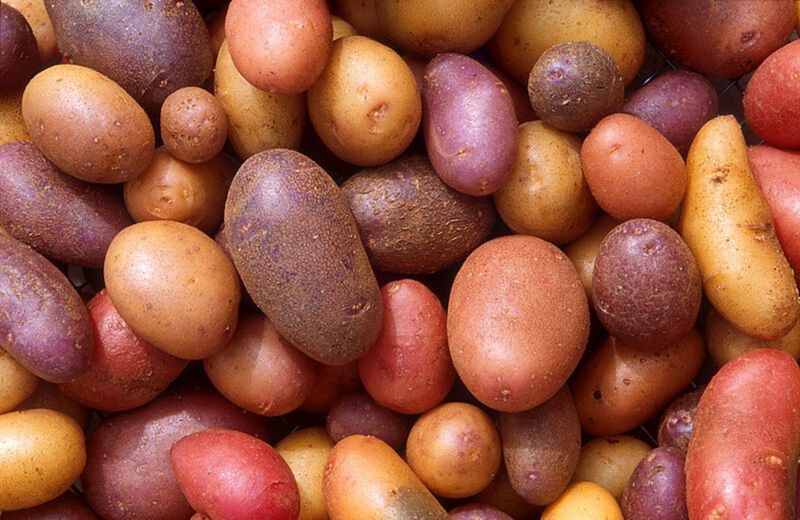 Like many fruits and vegetables, the peel of the potato contains much higher nutritional value than the potato itself. So cook your potatoes with the peels on. 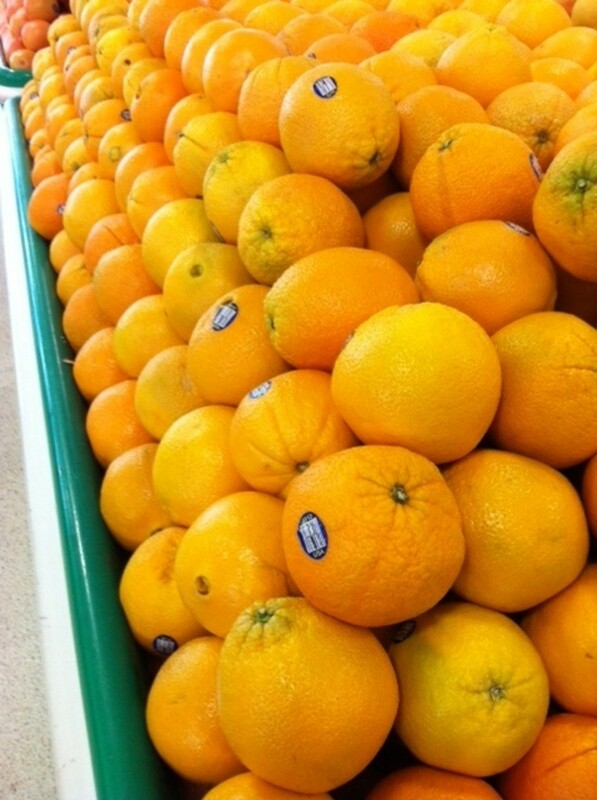 You'll even save on cooking time, as there's no peeling involved! 2. Soup 'em. Suppose you absolutely must peel your potatoes for that gourmet recipe your working on, there's no reason you can't collect the peels, pop them in a ziplock bag and store them in the freezer! Because they'll come in handy when you make a healthy soup for your family! Potato peels are rich in phytonutrients, phytoenzymes and antioxidants which can greatly add to the nutritional value of your diet. The make soups creamier and tastier too! 3. Facial Spa with Potato Peel. Potato peel can do wonders for your face. Who would have thought potato peel would have so many benefits for skin? Got puffy eyes, press the under side of the potato peel around your eye bags! Looking to whiten your skin? Potato juice is all you need! Using a cotton ball, apply potato juice all over your face. Got dark circles? Potato peel slices over your eyes can help reduce that. Oily skin? Potato peel rubbed on your skin can reduce excessive oil! Rub the underside of potato peel on your acne, blackheads and whiteheads to reduce, remove and prevent them! 5. Scrubbing and Polishing. Time to clean up the silverware! Tarnished pots, pans and cutlery can be scrubbed with the moist underside of potato peels to reveal a shinier surface. The acids in potato juice can actually dissolve rust too! Just rub the underside of the peel on any dull or rusted area on pans, sinks and other metallic surfaces to get rid of the rust. Afterwards, scrub with soap and wash off. 6. Compost. 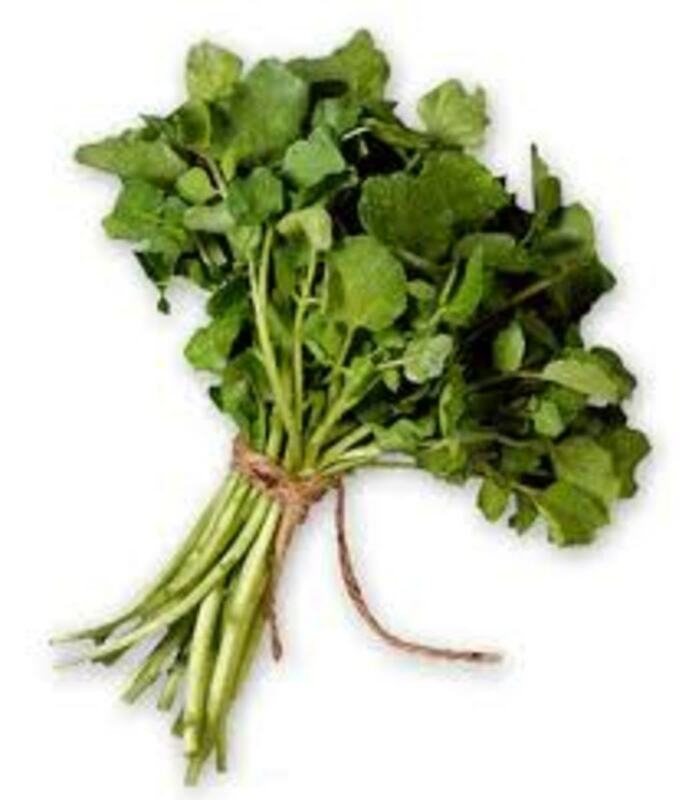 Add more nutritional goodness for your indoor pot plants and garden. Since potato peels have more nutritional value than the stub itself, do your plants a favour and fertilize the soil with the peelings. 7. Potato Water. Use clean washed peels to make handy potato water. 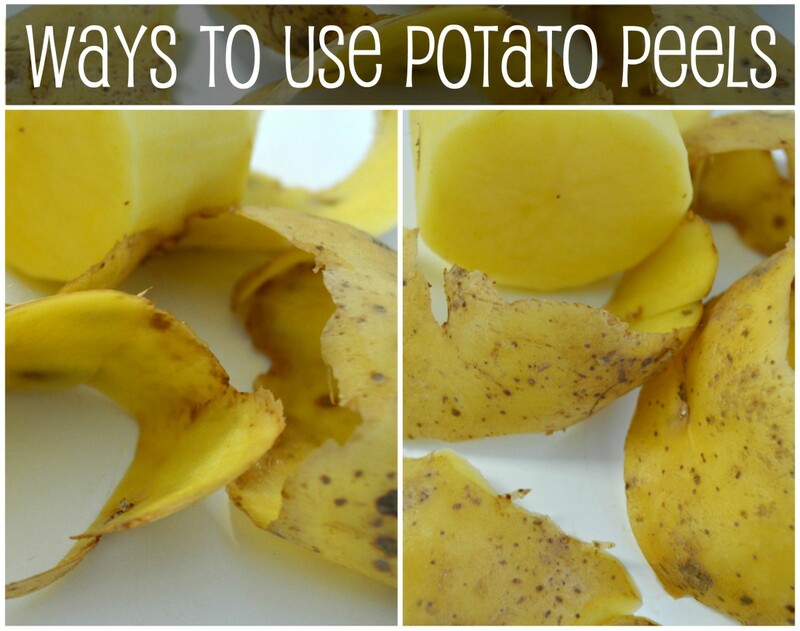 Boil the peels in water and cool, for versatile potato water that can be used to make potato water and more! You can easily freeze extra potato water, to use later when needed. You can also soak your silverware and cutlery in potato water for up to an hour to get rid of dullness or rust. A Nutritional comparison of the Potato and the Sweet Potato. Amazing. I have fallen in love with hubs by healthmunsta. I will spare time and read one by one. Make further research on the facts to spread the knowledge everywhere through webquestionanswers.